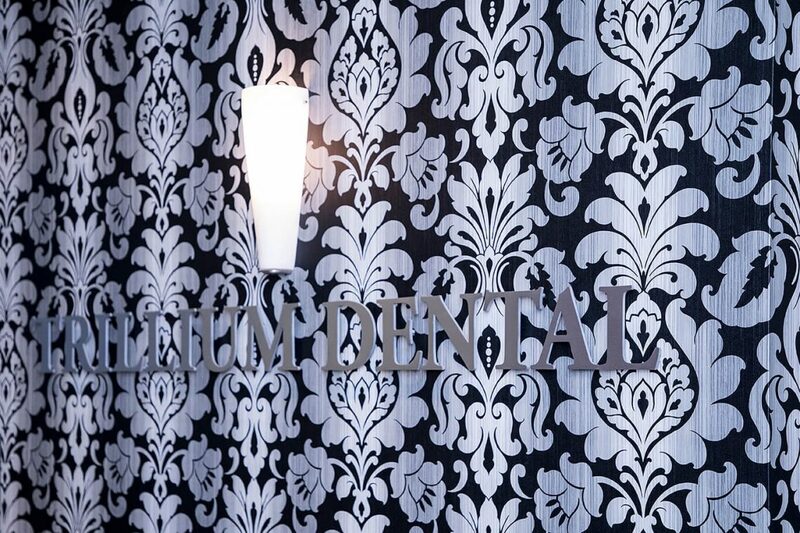 A fine looking smile depends upon a healthier mouth. 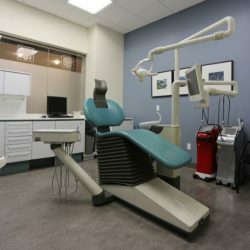 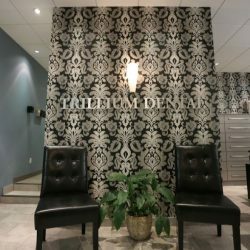 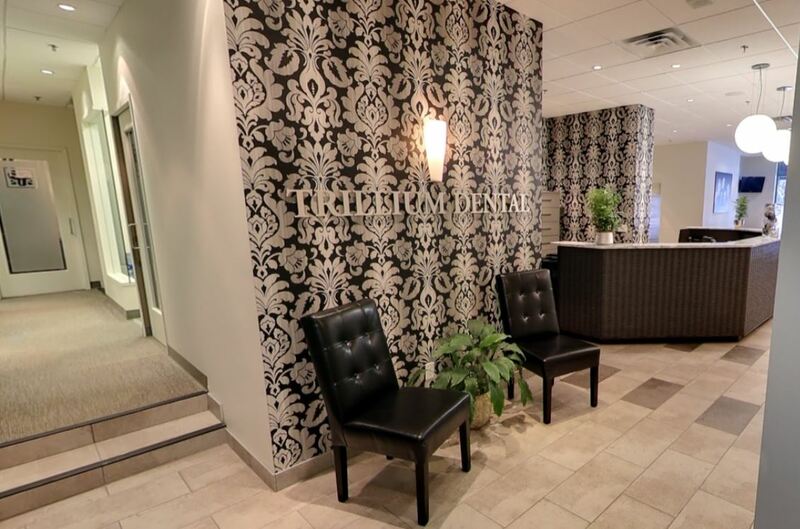 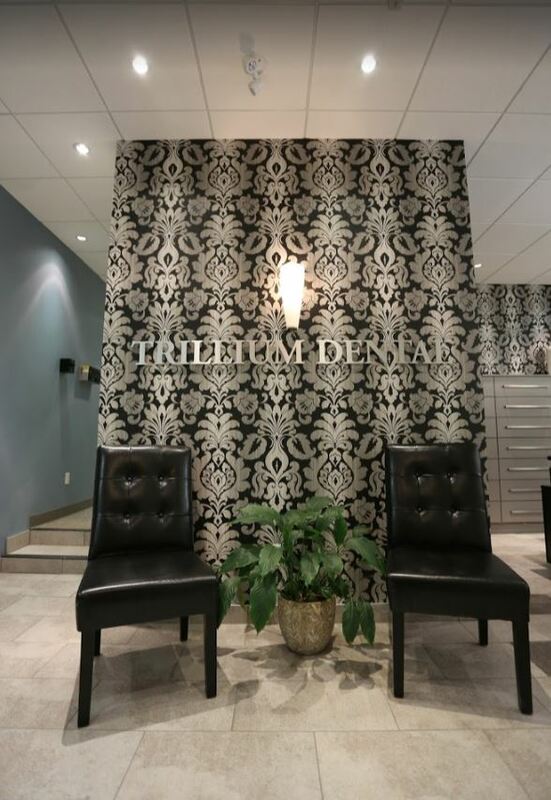 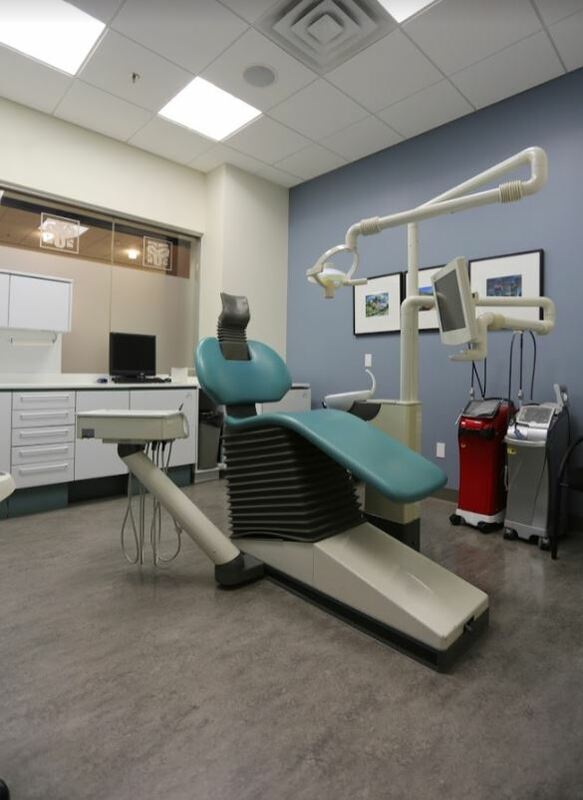 A great place to start is at Trillium Dental in downtown Ottawa. 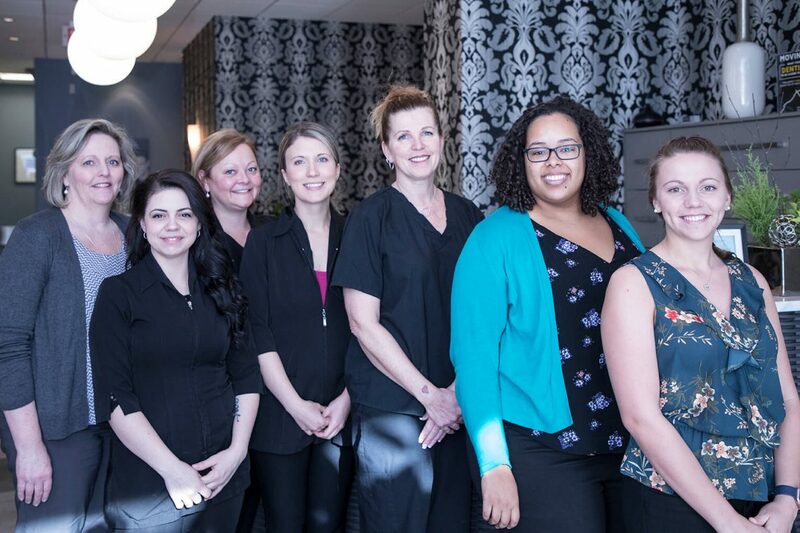 Our group of hygienists, dentists, and administrators are always ready to provide the best service and quality dental care around. 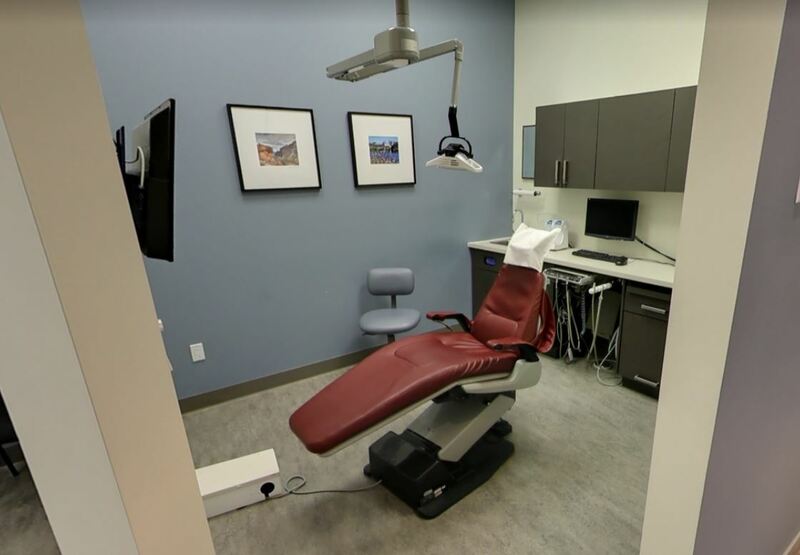 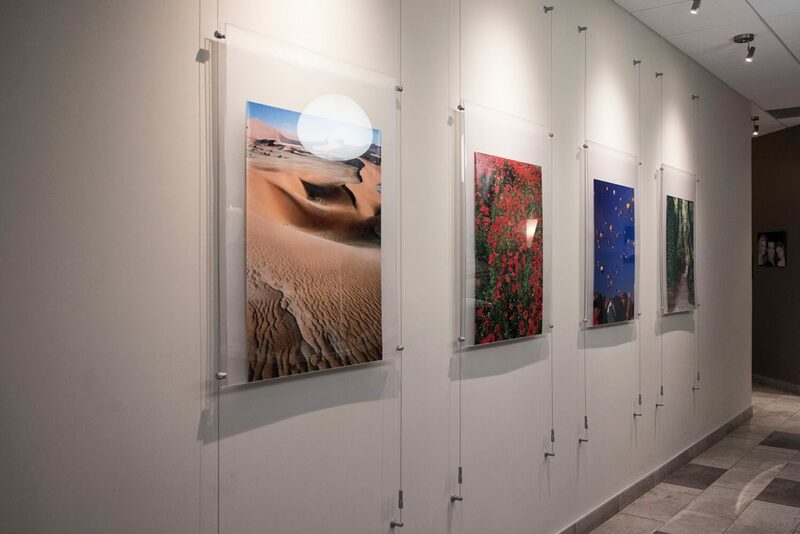 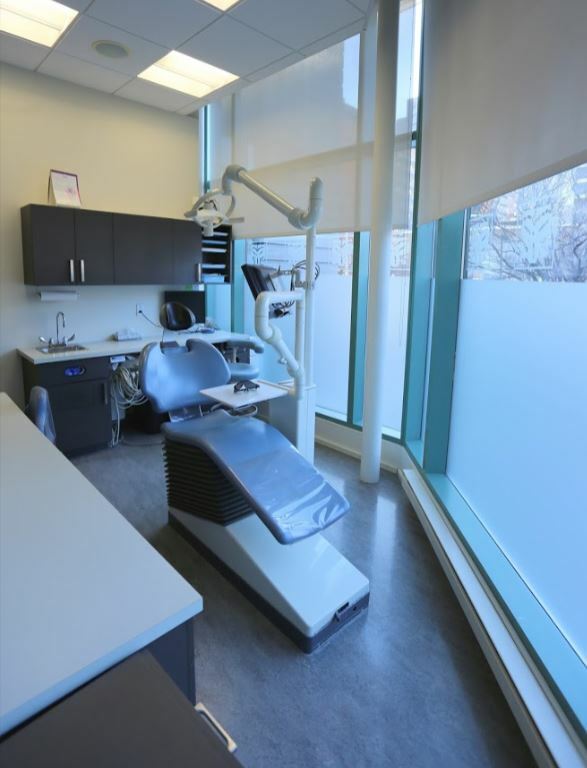 Additionally, our patients experience is enhanced by our use of advanced technology, and modern methodologies that accentuate our patient-centred approach. 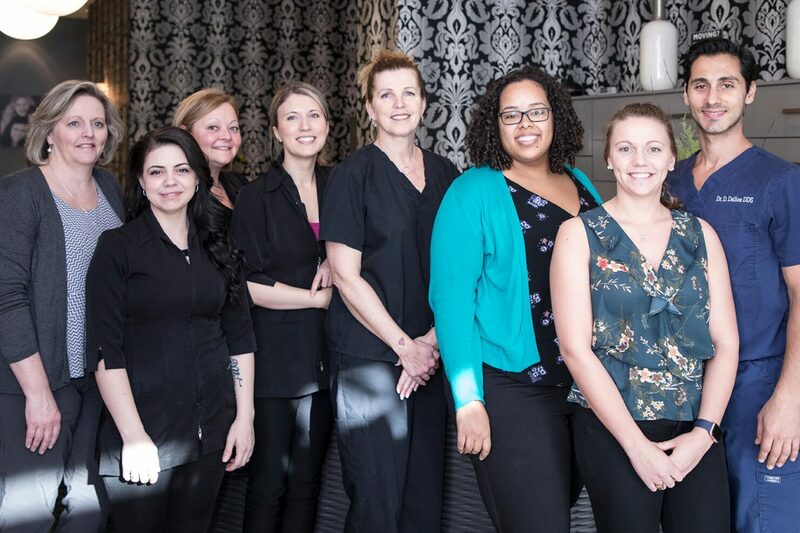 We are precisely the right team to partner with when it comes to reaching out for optimal oral health. 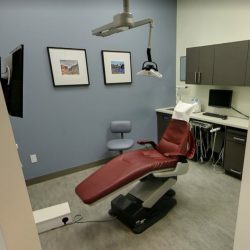 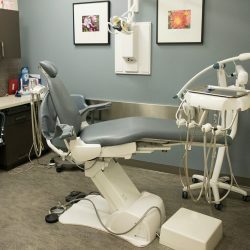 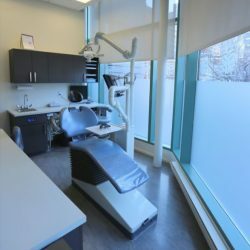 It is only natural for everyone to want a perfect smile, and through the work of our strong focus on providing a full variety of dental services that include more than general and preventive dentistry. 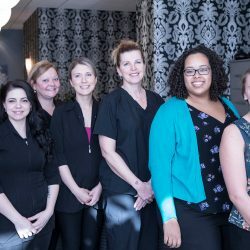 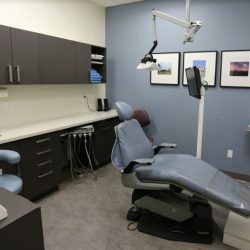 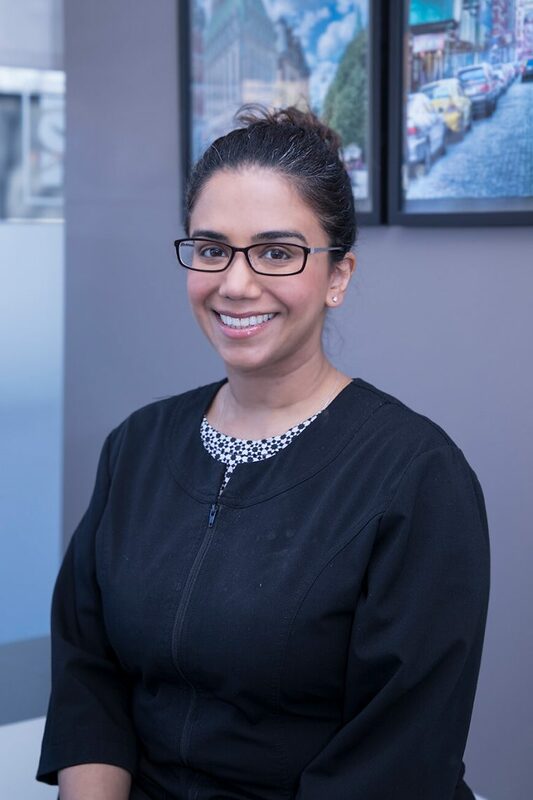 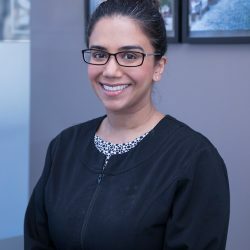 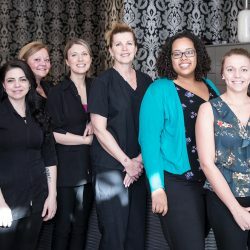 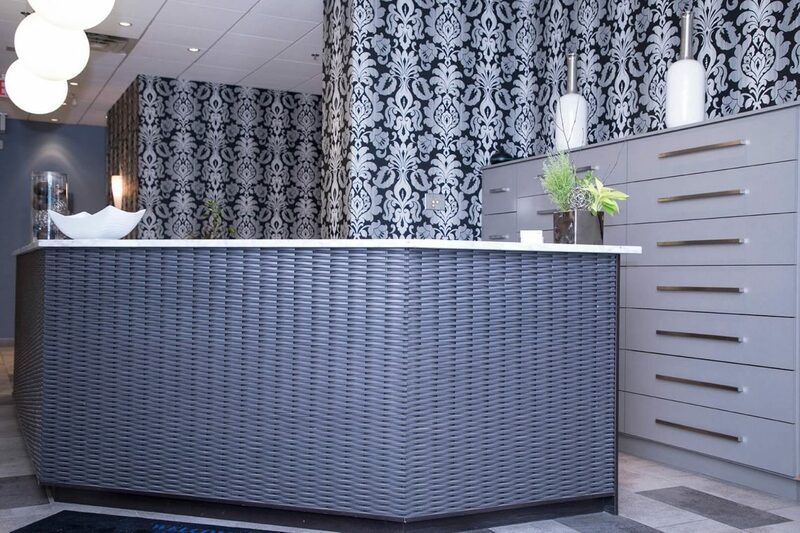 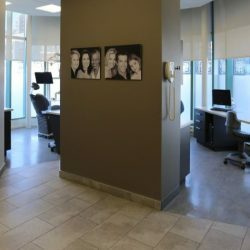 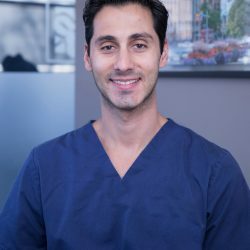 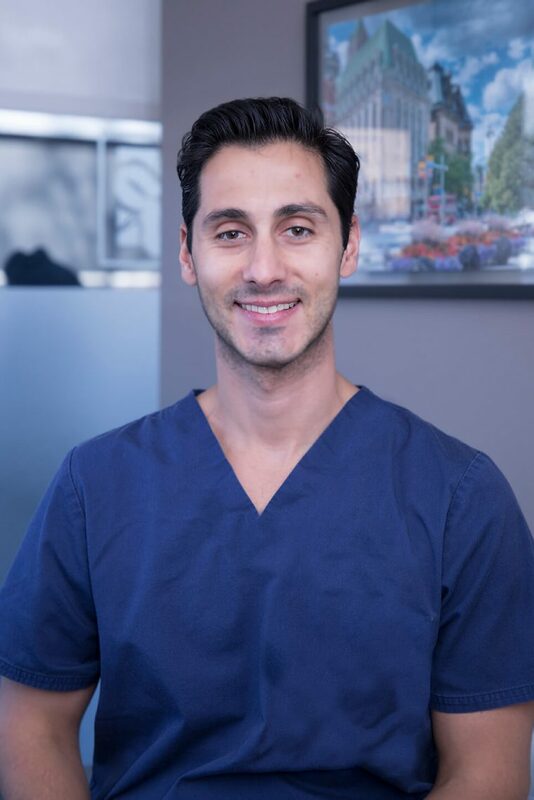 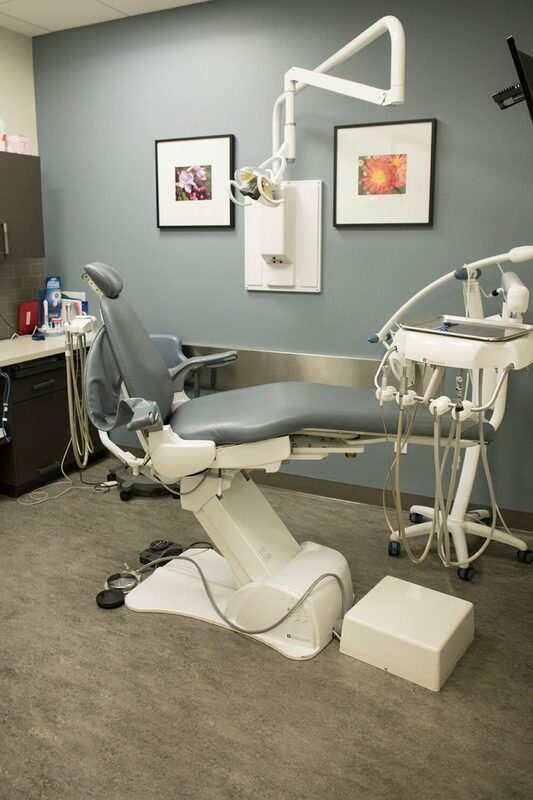 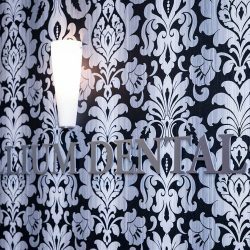 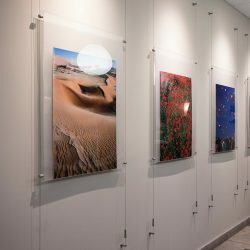 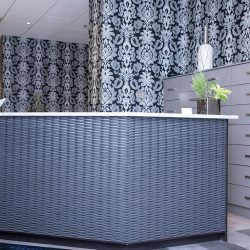 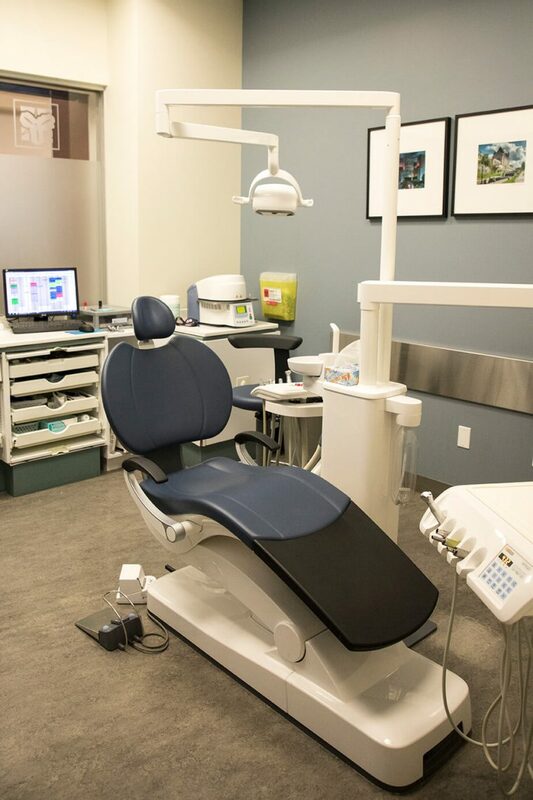 Our Downtown Ottawa office additionally offers cosmetic dentistry, sedation and restorative dentistry, in conjunction with periodontal and neuromuscular care. 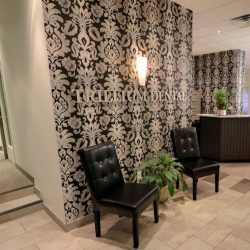 Due to the fact that every smile is different, we make it our point to provide individualized treatment plans that are designed as needed. 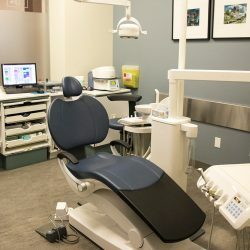 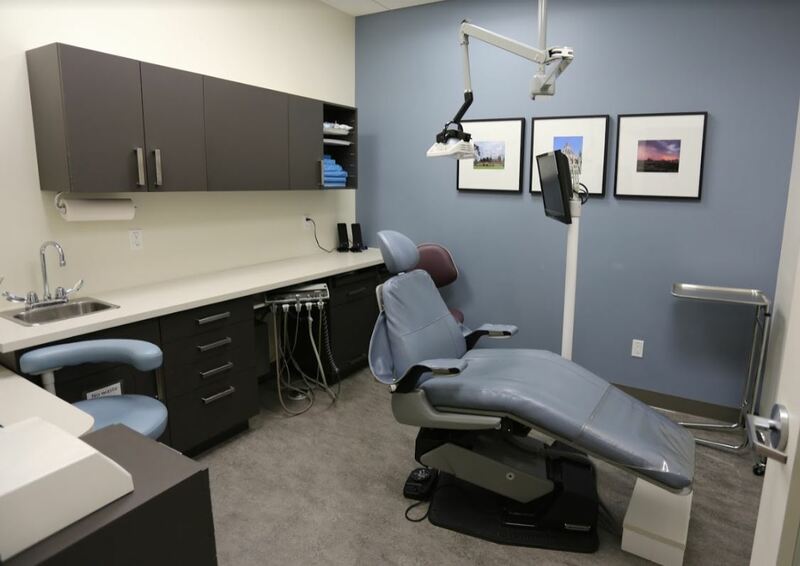 Moreover, we also utilize all acceptable sedation methods, which help, adjust each treatment on an individual basis resulting in a relaxing and comfortable visit.